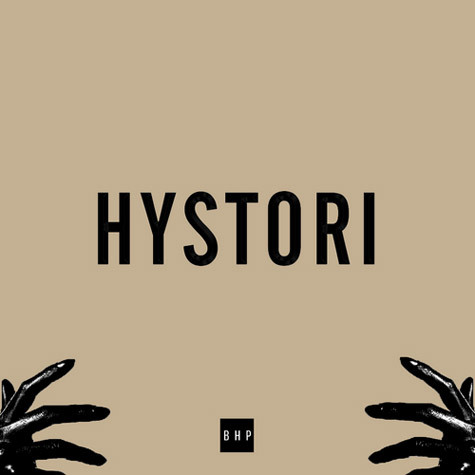 G.O.O.D Music’s CyHi The Prynce dropped a new mixtape titled Black Hystori Project. 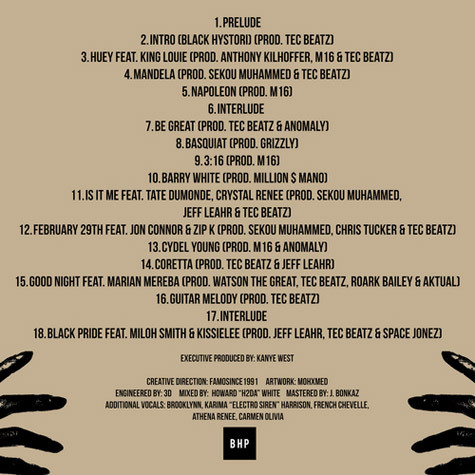 The tape pays homage to African-American greats like Huey Newton, Nelson Mandela, Jean-Michel Basquiat, and more. Download the tape here or stream the entire thing below.